In January of 2008, I joined the Living Waters team. My position with the ministry: Director of the Ambassadors' Alliance. 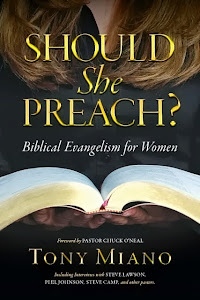 My mission (in part): to develop and lead a brand new training program (the Ambassadors' Academy) in which people from around the world would be invited to Living Waters for a time of intensive evangelism training, with an emphasis on open-air preaching. Starting from scratch, with the support of Ray Comfort and Living Waters' amazing team of brothers and sisters in Christ, in just four short months we were ready to host the first Ambassadors' Academy. I had put together a group of team leaders, with whom I would collectively work for the first time. Together, by God's grace, we led 50 participant's in what many would describe as "an experience of a lifetime." I remember meeting with Emeal ("E.Z.") Zwayne, Living Waters' Executive Vice President, after Academy #1. While we rejoiced over God's grace in allowing Academy #1 to be such an amazing success, we also wondered how we were going to produce the same excitement, intensity, and energy we experienced in the first Academy, five more times that year and in the years to come. Again, all by God's grace, we realized during Academy #2 that it wasn't us who produced the excitement, intensity, and energy we experienced during the Academy. It was the participants. So month after month, Academy after Academy, we were blessed to lead 50 new people and watch the Lord work in amazing ways through them, as they stepped outside their comfort zones, "broke the sound barrier" (a reference to a first-time street preacher), and stretched themselves in evangelism, in many different ways. From 2008 to 2012, Living Waters produced and hosted 20 Ambassadors' Academies, serving approximately 1,000 brothers and sisters in Christ who participated. I had the honor, privilege, and blessing of leading all 20 academies. It was a formative time in my life. I learned much about leadership. And I was given a taste of just how far the Lord will push a man to accomplish His good pleasure. I will never forget my time with Living Waters. I am forever in the debt of Ray Comfort, Emeal Zwayne, Ron Love, and the rest of the Living Waters family for not only allowing me to be part of the organization, but also accepting me as part of the family. I will never be able to thank them enough. During that conversation with E.Z. after the first Academy, E.Z. 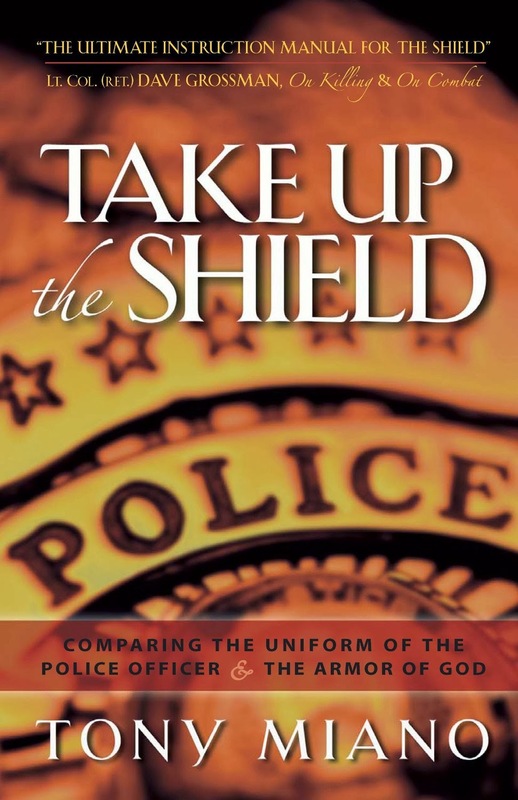 asked me to consider writing and preaching a new message--one that would serve as a battle cry, a call to action for the Academy participants. The result was a message titled "Don't Quit." "Don't Quit" was the last sermon on the day of training, for 19 academies. I also preached a modified reprise of the sermon in the open-air, at the end of the last day of evangelism, at Huntington Beach. 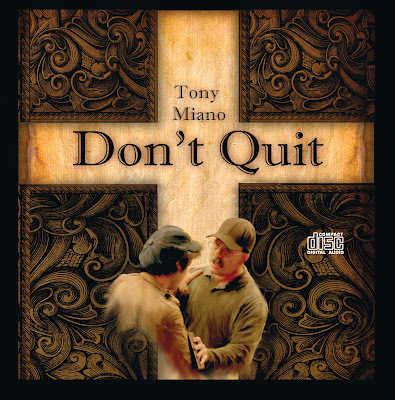 During my time with Living Waters, the ministry produced a CD version of "Don't Quit" and sold it in the ministry store. The ministry no longer sells the CD. It's been a couple years since I last preached "Don't Quit." I doubt I will ever preach it again. Not long ago, Richard Story, manager of Cross Encounters Ministries, suggested to me that we obtain the audio from Living Waters and make it available as a free download through our Sermon Audio page, Pulpit and Streets. While I approved the idea, I admit I was a little hesitant. 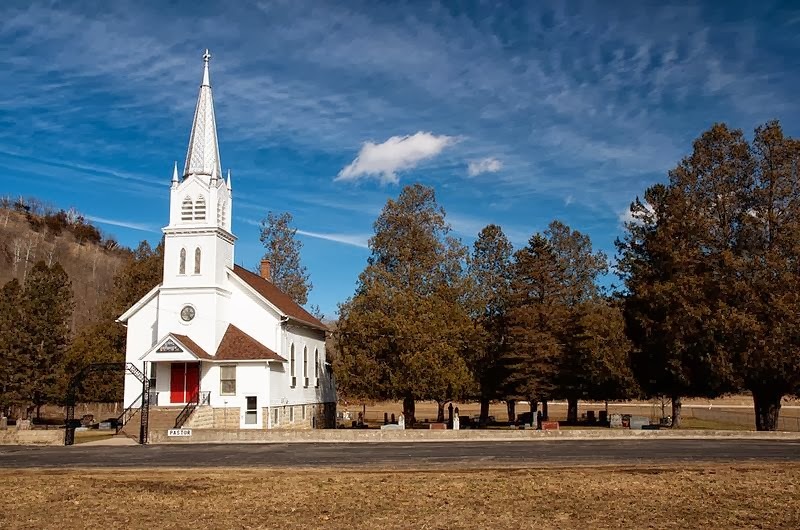 Even though I continue to receive emails and texts from folks who end their correspondences with "Don't Quit," I was of the mindset that the sermon had served its purpose and run its course. Richard contacted Daniel Comfort, Vice President and Operations Manager for Living Waters. Without hesitation, Daniel gave us permission to receive the audio file of the sermon and to make it a free download, through Cross Encounters Ministries. He also gave us permission to use the CD cover artwork (pictured above) created by Living Waters' graphic artist, Dale Jackson. We are very grateful. The audio you are about to hear was recorded on October 29, 2008. It was no ordinary day. October 29, 2008, was the day Deputy Randy Hamson would be laid to rest. Deputy Hamson was critically injured while on-duty, on August 16, 2004. While investigating a traffic collision that had occurred earlier, Deputy Hamson saw a vehicle travelling in his direction, with its lights off. Deputy Hamson stepped into the lane and tried to signal to the driver with his flashlight. As he did, he was struck by another car. As the station chaplain at the time, I was called to the emergency room to ministry to Deputy Hamson's family and station personnel. I was present when doctors looked at Deputy Hamson's initial CAT scan. The prognosis was not good. Yet Randy fought for the next four years. He never quit. Deputy Hamson's memorial service was scheduled for October 29, 2008. I could not attend because it was the first day of Ambassadors' Academy #7. It is within this context that I stepped to the pulpit to preach "Don't Quit." I hope this message is an encouragement to you, my brothers and sisters in Christ--not only in your evangelism endeavors, but in every area of your life.